About Faer_Jiangsu Faer wax industry Co.,Ltd. 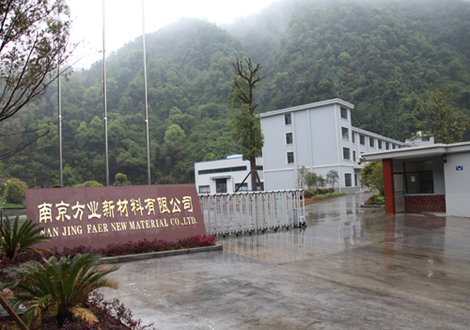 JiangSu Faer Wax Industry Co.,Ltd located in Nanjing, Jiangsu, China. Nanjing is a famous historical and cultural city in China, and used to be the capital of China and now it’s one of the most economically developed cities in China. We have very convenient transportation because it’s only 6km from our plant to NanJing LongTan port, 280km to ShangHai port. We focused on the application in industry of polyethylene wax, Fischer wax, and has developed a series of products for plastics, coatings, adhesives, cosmetics and other fields to meet the customer's different requirements for wax. The company's annual production capacity is 20 thousand tons and has many long-term cooperative customers. Now we are actively expanding overseas markets, and look forward to working with you!